Almost 84,000 new cars were sold in February in the UK – the highest level for the month since 2004. The Society of Motor Manufacturers and Traders (SMMT) said sales were up 8.4%compared with February last year. Sales of alternatively fuelled vehicles jumped 19.9% year-on-year, with diesels up 5.6%. Fleet sales fell 1.4% but still accounted for 53.1% of new vehicle sales in the month. Samuel Tombs, chief UK economist at Pantheon Macroeconomics, said only 4% of cars typically were registered in February, so “small movements in the absolute number of registrations have a big impact on the headline growth number”. “High consumer confidence, lower petrol prices and cheaper unsecured credit have enhanced the attractiveness of car ownership, but these drivers will be less supportive of sales growth in 2016,” he added. A record 2.63 million new vehicles were registered last year – about 6% higher than in 2014 and the fourth consecutive year of growth, according to the SMMT. The top selling models in February were the Ford Fiesta, Volkswagen Golf and Nissan Qashqai. 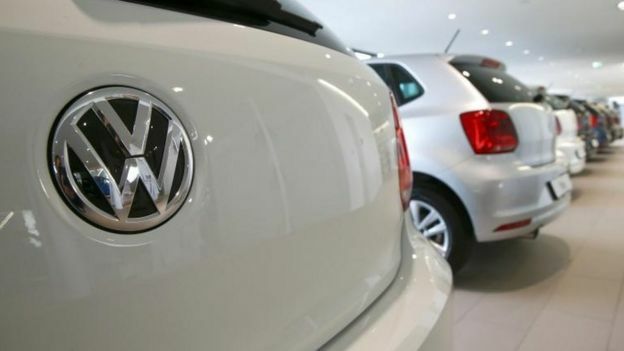 VW sales were down 13% compared with February 2015, although Toyota recorded a 16% drop and Vauxhall a 17% slide.